After the Battle of Waterloo and the subsequent Army of Occupation in France, the Earl of Monthurst returns to his ancestral home in England to find it in a very bad condition. Because labour had not been available during the war, The Hall, which goes back to Tudor times, was badly in need of repair, while the farms on his extensive estate were untenanted and the fields unploughed. Not only had all the local men been taken by the Army, but a large number had not returned. The villagers had faced near starvation and many older people had died from want of attention. 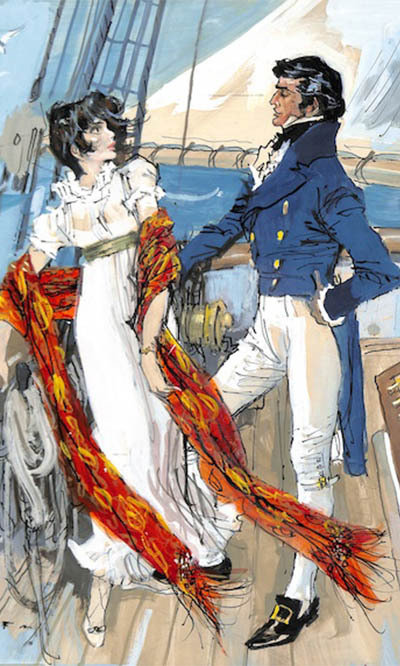 The Earl had unwisely brought back with him a French Comtesse, who was very beautiful and possessive and was obviously determined that he should marry her. 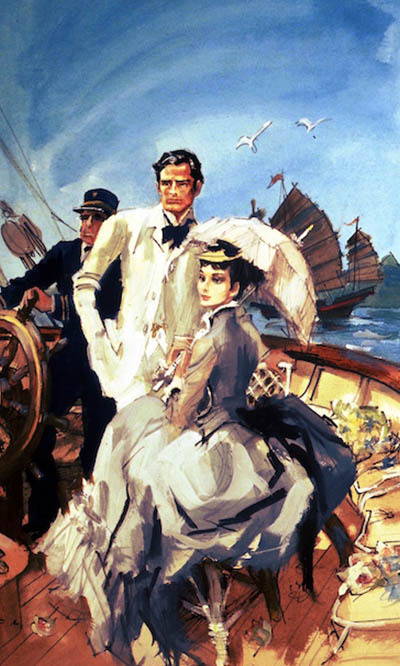 He had thought that he and the Comtesse could arrive quietly and remain unnoticed in his home. 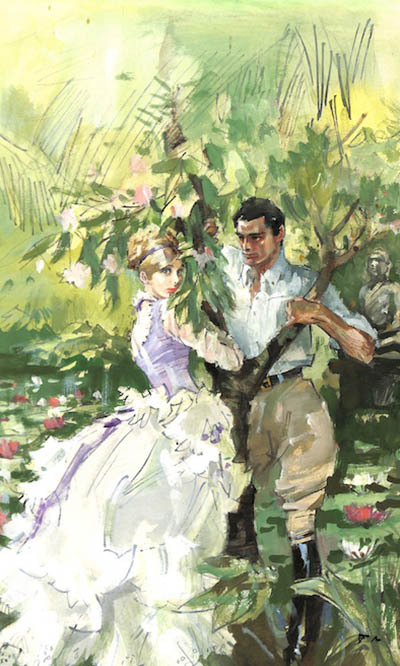 However, he finds the Vicar’s daughter, the lovely Raina Locke, is determined to make him realise his responsibility towards his people who have suffered so acutely during the war and he finds to his surprise they are confident that he will rescue them as well as his own estate from ruin. How Raina, through sheer persistence convinces the Earl to fulfil his responsibilities to his people and accept his ancestral duty. 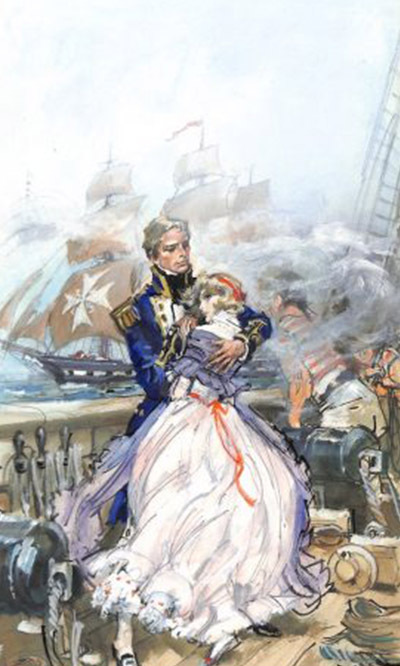 How Raina with the aid of her redoubtable Nanny saves the Earl on the first night of his arrival home from the disapproval of the local Lord Lieutenant and an inveterate gossip. 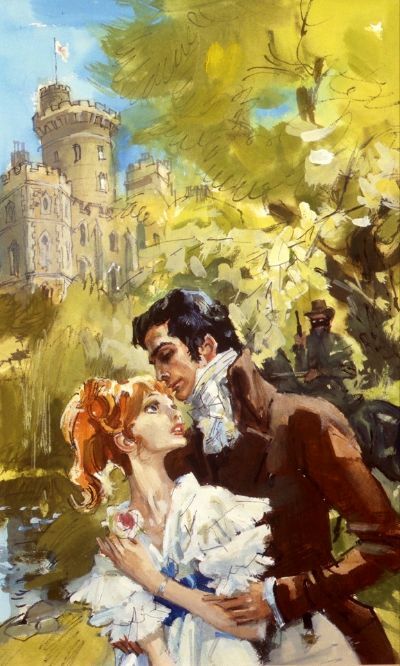 And how she saves the Earl from a despicable plot by the evil French Comtesse and how she completely and absolutely falls in love is all told in this romantic and inspiring tale by BARBARA CARTLAND.